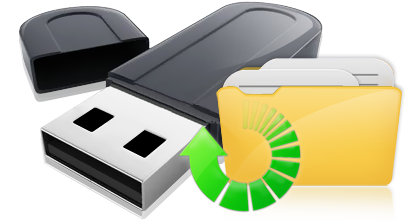 Data Recovery Software for Pen Drive supports recovery of lost files and folders in safe and secure manner. Software helps you to restore all lost documents and folders from Pen Drive deleted or missed due to any mishap or while transferring data from one storage device to other. Provides recovery of accidentally deleted pictures/images/music files etc. Supports retrieval of data lost due to corrupted file system. Easily compatible with major files format including txt, doc, pdf, mp3, mpeg. Data recovery support in major situations including: Formatted pen drive, Corrupted file system, File deleted due to pressing Shift+Del keys, Power failure (Data lost while performing cut-paste operation), Software virus infected media and similar data loss incidents.